Grey Eagle Publications is excited to announce their debut Italian release, La Duologia sullo Strozzino by Charmaine Pauls. Book 1, L'Inflessibile, is now available everywhere HERE, and book 2, Danneggiata, is coming November 28 and can be pre-ordered HERE. Sign up for our newsletter above to be notified when new titles are available in your market! … [Read more...] about L’Inflessibile is NOW LIVE! Grey Eagle Publications is excited to announce that their debut German release, Der Kredithai duet by Charmaine Pauls, is now complete. Book 1, Neun Jahre lang, can be ordered HERE, and book 2, Ein Leben lang is now available HERE. Sign up to our newsletter above to be notified of new titles coming to your market soon! … [Read more...] about Ein Leben lang is now available! 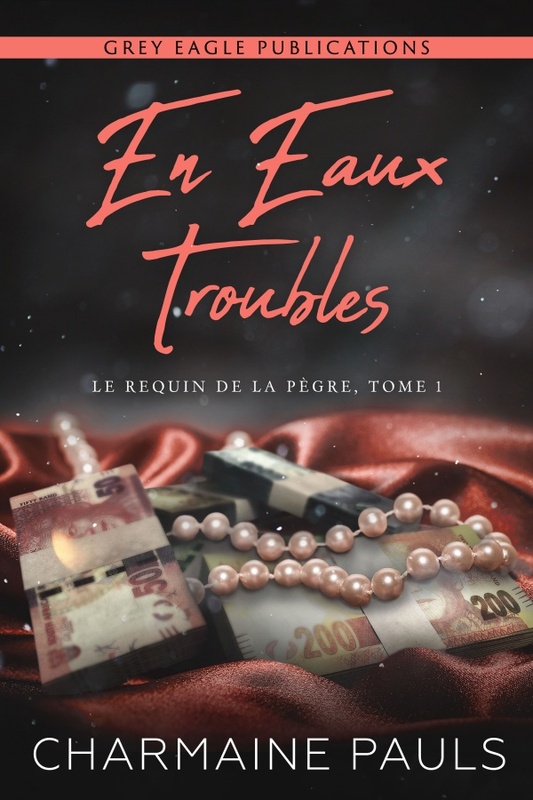 En Eaux Troubles is Now LIVE! Grey Eagle Publications is excited to announce their debut French release, La Duologie du Requin de la Pègre by Charmaine Pauls. Book 1, En Eaux Troubles, is now available everywhere HERE, and book 2, En Eaux Profondes, is coming November 7 and can be pre-ordered HERE. The Italian translation of this dark romance is coming soon. Sign up for our newsletter above to be notified when new titles are … [Read more...] about En Eaux Troubles is Now LIVE! Neun Jahre lang is now LIVE! Grey Eagle Publications is excited to announce their debut German release, Der Kredithai duet by Charmaine Pauls. 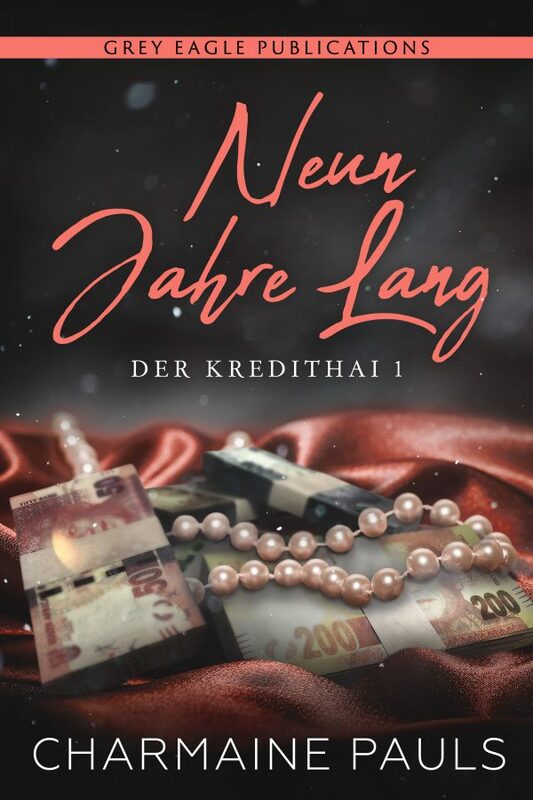 Book 1, Neun Jahre lang, is now available everywhere HERE, and book 2, Ein Leben lang is coming October 10, and can be pre-ordered HERE. French and Italian translations of this dark romance are coming very soon. Sign up to our newsletter above to be notified of new titles coming to … [Read more...] about Neun Jahre lang is now LIVE!